Affordable Ocean Ceremonies & Beach Weddings South Florida provides Notary Public wedding officiants to preside over your wedding ceremony at whatever location you choose. Whether it’s a fancy catering hall, a rented chapel, the beach, a park setting, or even your home. A warm, friendly and experienced Notary officiant will travel to your location and perform a Non-denominational legal wedding ceremony for you and your guests. 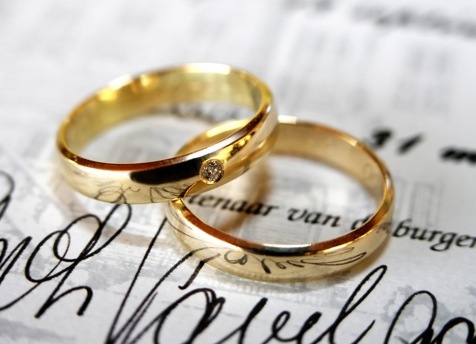 After the ceremony, the Notary will sign and prepare your marriage license to be filed.